In Jainism, a Tirthankar (“Fordmaker or Propagator”; also Tirthankara or Jina) is a human being who achieves enlightenment (perfect knowledge) through asceticism and who then becomes a role-model teacher for those seeking spiritual guidance. A Tirthankar is a special sort of arihant, who establishes the fourfold religious order consisting of monks, nuns, laymen and laywomen after achieving omniscience. 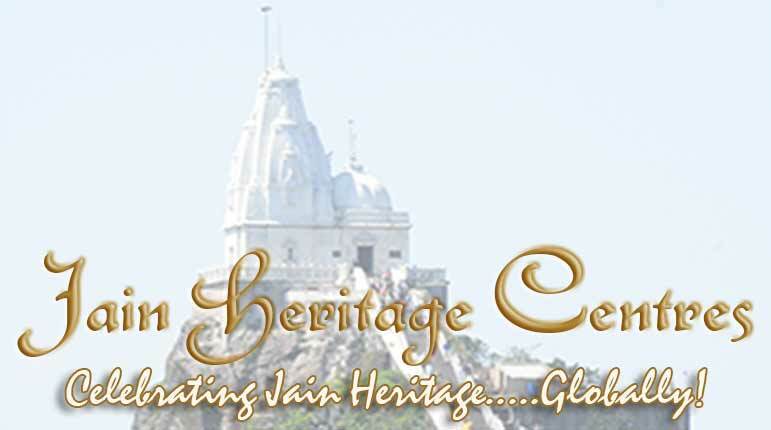 Every Tirthankar revitalises the Jain order. A Tirthankar is so called because he is the founder of a “Tirth” (literally, ‘ford’), a Jain community which acts as a “ford” across the “river of human misery”.